Temporary living spaces and work spaces can be a big headache when it comes to decorating. So many rules! 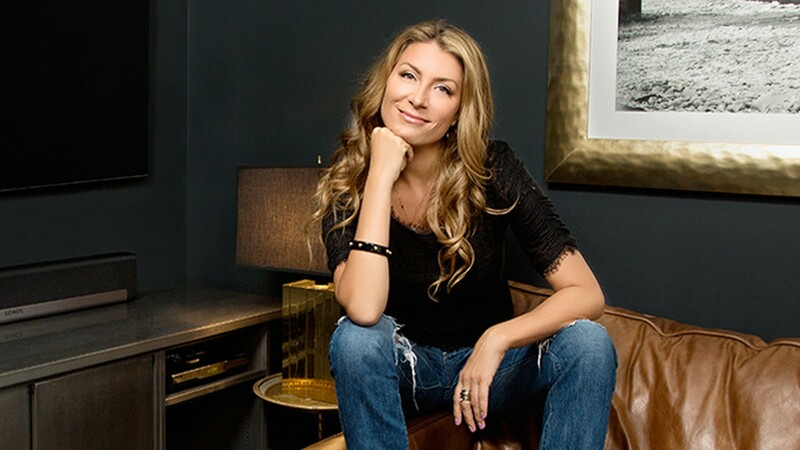 Genevieve Gorder comes to the rescue of apartment-dwellers everywhere. She talks art, decor, lighting and more, filling us in on designer tips and tricks to elevate any temporary space — home offices included. When a bachelor purchases a new urban loft, he needs to furnish the space for multiple purposes - living, working and entertaining - all on a tight budget. Can our designers make him feel at home?